View Joy Chu’s on-line portfolio here. View Joy Chu‘s CV here. Visit her public Facebook page, “Got Story?. 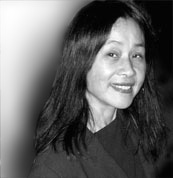 Joy Chu has been associated with book publishing most of her adult life. Straight out of college, she went from design trainee at Alfred A. Knopf; to designer at T.Y. Crowell (which was later absorbed into HarperCollins); to senior designer at Holt, all in New York City. She re-located to San Diego, only to discover that the trade division of Harcourt was also moving there. After several years as art director for Harcourt’s trade division, she left to start her own studio, Joy Chu Designs. She has art directed and designed hundreds of books for more than 20 book publishers all over the country. She also designs digital and print graphics for corporations and small businesses. 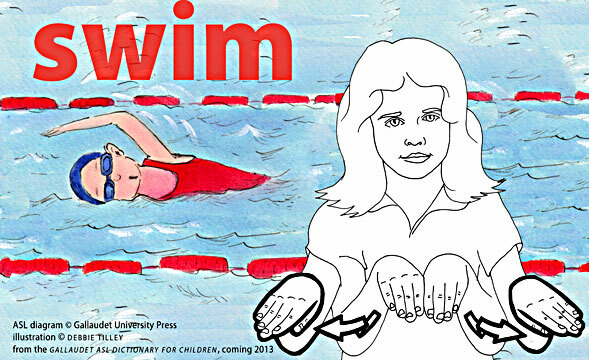 I n addition to teaching both online and in the classroom on children’s book illustration at UCSD Extension, she art-directed, designed, and prepared the electronic files for a definitive children’s American Sign Language dictionary for Gallaudet University Press , alongside a team of illustrators and editors, the culmination of a five-year project. 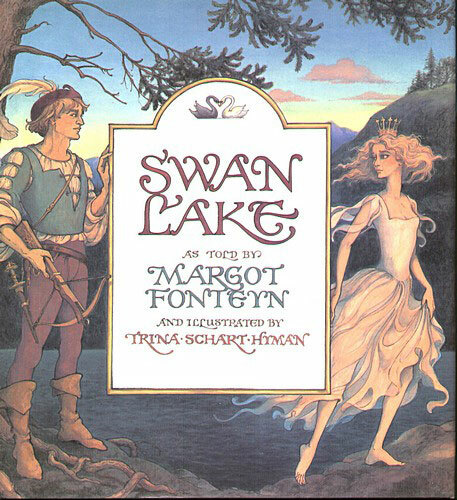 The cover features a lenticular graphic that fingerspells A, B. C. She and her team also created a book trailer video for it. 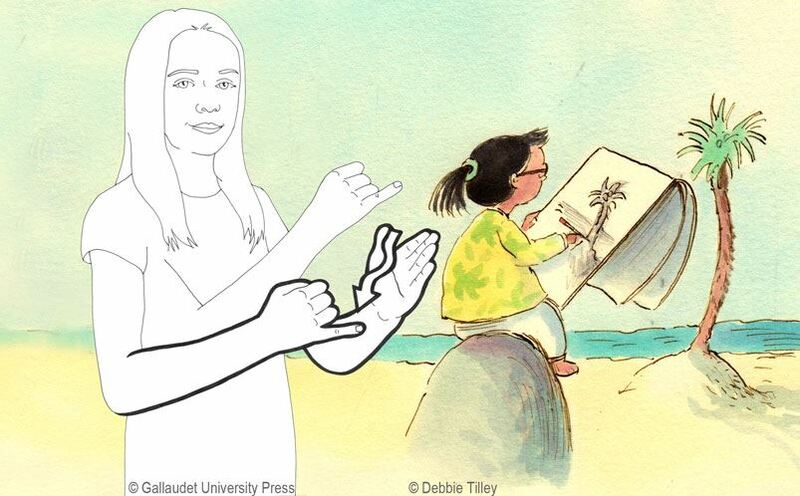 In July 2015, she curated Writing with Pictures, a multi-media exhibition that featured preliminary drawings, published art, and videos by over 50 internationally-known Southern California picture book artists and writers, at the Museum of the California Center for the Arts, in Escondido. She has worked with many award-winning artists, including Ed Young, Gerald McDermott, Chris Demarest, Barry Moser, Trina Schart Hyman, Frané Lessac, Jeanette Winter, Debra Fraser, Margot Zemach, David McPhail, Richard Jesse Watson, Don and Audrey Wood, plus many others. 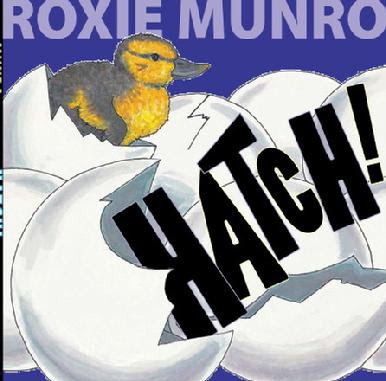 Her work has been cited by the American Institute of Graphic Arts (AIGA); the Society of Children’s Book Writers & Illustrators (SCBWI); the American Library Association (ALA); Bookbuilders West; the National Book Awards; Print, Step-by-Step Graphic, and Publisher’s Weekly magazines. I think I’ve said it before, but I’ll say it again. 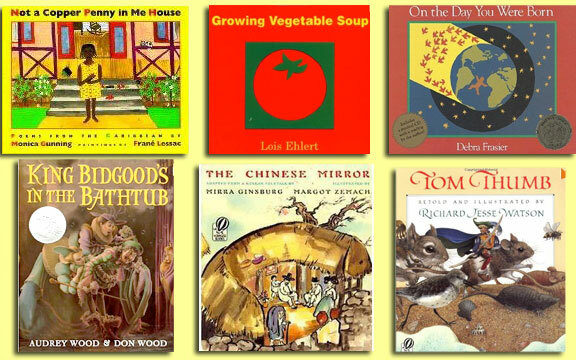 This is a priceless site for anyone wanting to know more about the creating of picture books for children. Keep up the good work, Joy! And thanks! This is a great site! My new picture bookPick a Pup, with art work by first-time illustrator Jed Henry, is new this month. I wish I’d known about this site a year ago when my book One Pup’s Up, illustrated by Henry Cole, debuted. Thank you! Hi Marsha! Never too late to catch up now, as I believe your book probably pre-dates The Got Story Countdown. Glad you are here! My YA novel, If I Could Be Like Jennifer Taylor is coming out in September as an Ebook from MuseItUp Publishing, Co, Inc. What if the girl who bullied you all through middle school, the perfect girl, is suddenly your partner for a math project? Then as you learn more about her you realize she has a problem and is not so perfect after all? But you keep her secret, because she is teaching you to tumble and helping you in every way to become popular. Plus you have a crush on her boyfriend who is the hunky junior quarterback. I love it when you visit! And Jama Rattigan’s blog is one of the best. Is this book available in U.S. bookstores? I see it on Amazon.UK and waterstones.com websites. Forgot to say–I’m not sure of the exact pub date, but it’s this spring. FIRST DAY OF SCHOOL will be published by Harper/Collins in June. Lizzy will be sending you materials from it shortly. Harper/Collins will publish my FIRST DAY OF SCHOOL, illustrated by my daughter, Lizzy Rockwell, this spring. A new title in our series about the children in one particular classroom, the most recent being ST. PATRICK’S DAY and PRESIDENT’S DAY. 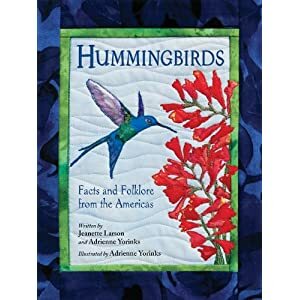 Jeanette Larson has a new book, Hummingbirds: Facts and Folklore from the Americas, illustrated by Adrienne Yorinks, just published by Charlesbridge. Book Release party at Book People (Austin) on March 5 at noon. The book looks at the facts about hummingbirds and couples that information with folktales from peoples of the Americas. 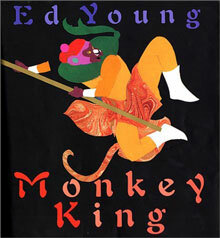 Beautifully illustrated with textile art. Great for kids or birders of any age. I have a new book coming out at the end of March, that I also illustrated, called HOGG HOGG & HOG. It is a modern fable of ‘Right and Wrong’, a triumph of the ‘little guy’ set in the Big City and world of celebrity and fame. 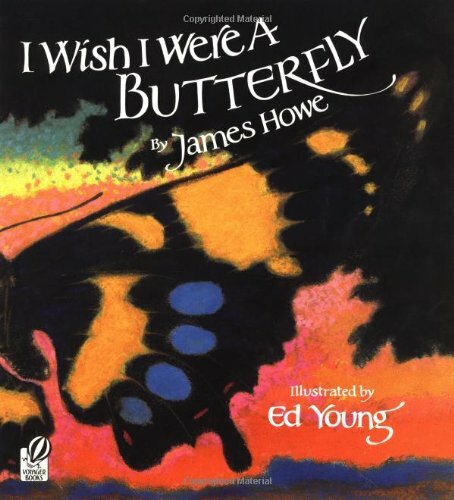 Funny, and thoughtful for elementary grades 2 and up. with Alma Little the imprint of Elva Resa!! My new picture book, In Like a Lion, Out Like a Lamb, illustrated wonderfully by Emily Arnold McCully is just coming out. Thank you for the kind words, Kit!